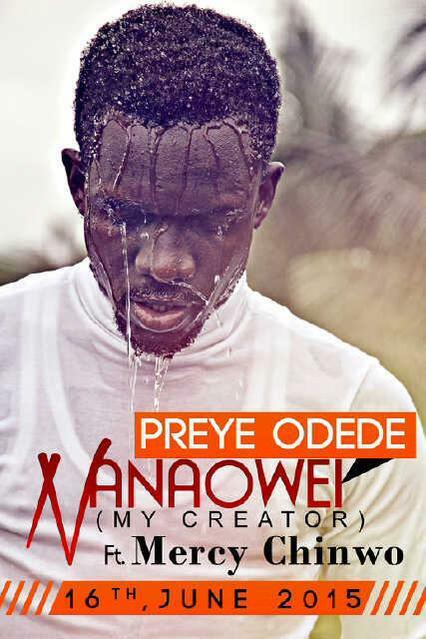 Preye Odede is set to release a spanking new single as he celebrates his birthday on the 16th of June 2015. The spirit lifting new single tilted “Nanaowei” meaning (My Creator) featurin Mercy Chinwo. As part of the celebration, there will be an All-White Cocktail Release Concert with appearances by Wisdom Korgbara (Wisdom K), Sensational Dele, Mudiaga, KO BaBa, Aboki 4 Christ, MVP, AB Bam, Kaydee Numbere, Omo Talk(Wazobia Fm) And many more. Venue: Grand Venice Hotel by the Poolside, Port Harcourt.